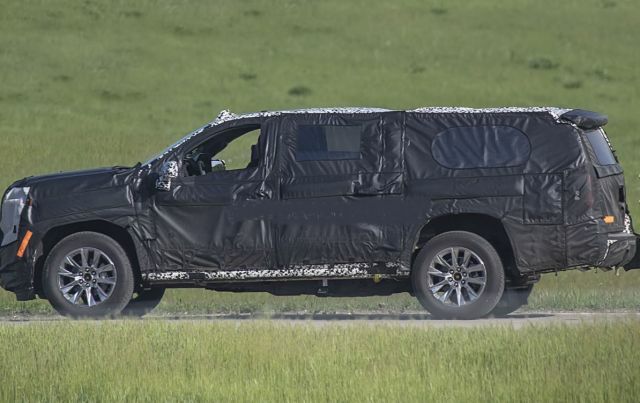 The 2020 Chevy Suburban was spotted cruising on the streets wearing heavy camouflage. This full-size SUV offers great interior room and it is perfect family SUV. Chevrolet is trying to hide what will the all-new generation bring to the customers, but some changes and upgrades are clearly visible. Perhaps the biggest innovation is an independent rear suspension. Moreover, the 2020 Suburban will get plenty of new advanced technologies. The full-size SUV is the companies longest-running nameplate and it comes with a great tradition. And while the competitors are looking more modern and more sophisticated, Suburban looks more rugged and aggressive. Furthermore, tow rating is great and the interior department is hard to compete with. Next, to those changes, Chevy will offer a new exhaust system, new brakes, and new suspension. 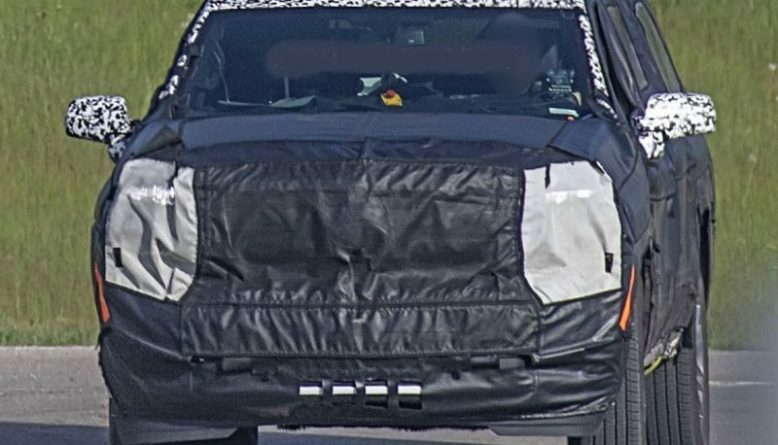 The exterior of the 2020 Chevy Suburban will see some changes for sure. For the start, just like any truck-based SUV, Suburban will use the same platform as the GMC Yukon and Cadillac Escalade. It is a T1XX full-size truck platform, so the new and independent rear suspension is available, but we’ll get to that later on. 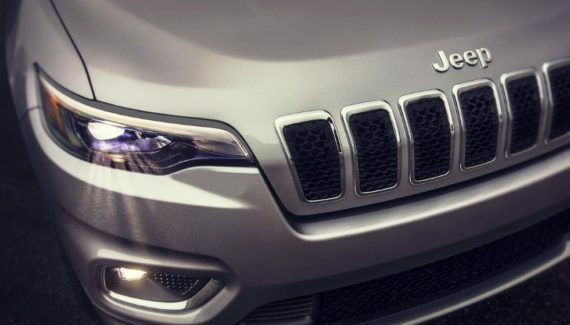 The full-size SUV will come with reduced weight, thanks to the heavy use of the aluminum materials. 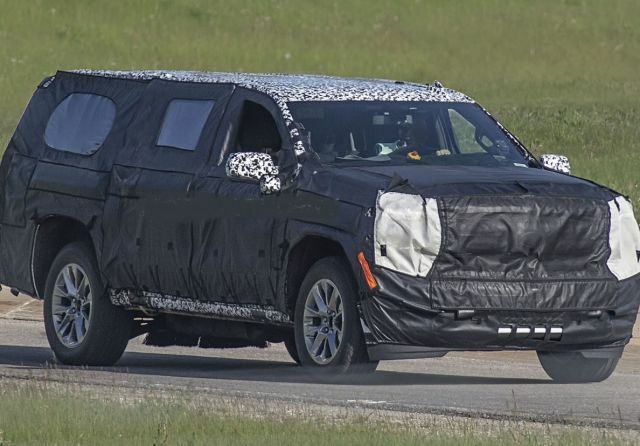 While everything is still a pure speculation, some sources are saying the 2020 Suburban model will lose around 300 pounds. When it comes to the exterior design, Suburban comes with a striking design and a commanding presence. The changes are minor and this SUV will gain a little bit more sharpness. Suburban is one robust model and new lines are hiding that robustness perfectly. Moreover, the Suburban exterior design is slowly departing from its counterpart, Silverado pickup truck. 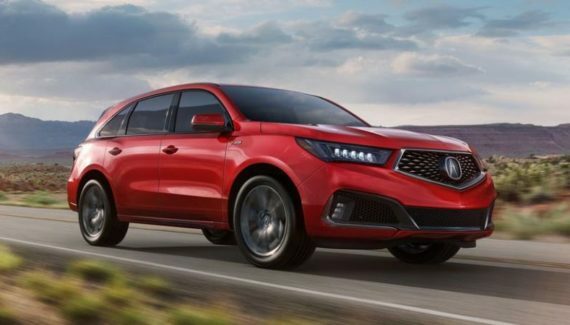 The dimensions will remain the same, the exterior looks classy and traditional and upper trim levels are offering more luxury. Whatsoever, the base model 2020 Chevy Suburban comes with the standard roof rails and side steps. LED daytime running lights are also made as standard. LS and LT trims are offering standard power liftgate and the Premium models will get free-gesture-operated liftgate. 18-inch wheels are still standard, and 20-inch aluminum rollers are optional. As we already said, rivals will find it hard to compete with the interior of the 2020 Chevy Suburban. This interior is more similar to the luxury sedans and hatchbacks than the interior of a regular SUV. The cabin is inviting and the layout is astonishing. The shapes of the vents are very modern and the upholstery is upscale. Third-row seats are offering ample legroom, something not many SUVs can brag about. The second row offers reclining sits and those are just some of the reason why the Suburban is a real family favorite. Additionally, the comfort is great and the cargo room is generous. You can now fit longer stuff inside the cabin and the cargo room is 40 cubic feet. Third-row seats are folding flat in order to provide even more cargo space. If that isn’t enough for you, Suburban offers a hidden storage area under the floor. The 2020 Chevy Suburban will still use a GM’s 5.3-liter V8 powertrain. This engine is capable of producing 355 horsepower and 383 lb-ft of torque. The same engine is under the new Chevy Silverado. On top of that, Ford decided to equip its Expedition model with the 10-speed automatic transmission, which may happen with the Suburban too. However, Chevy likes to offer a V8 engine that is backed up with the 8-speed automatic gearbox. On the other hand, an RST Performance package could be in the offer once again. This package will offer a 6.2-liter V8 that delivers 420 hp. Fuel economy for the base V8 engine is rated at 23 mpg on the highway and 16 mpg in the city. A four-wheel-drive system is optional and it delivers slightly lower fuel economy. 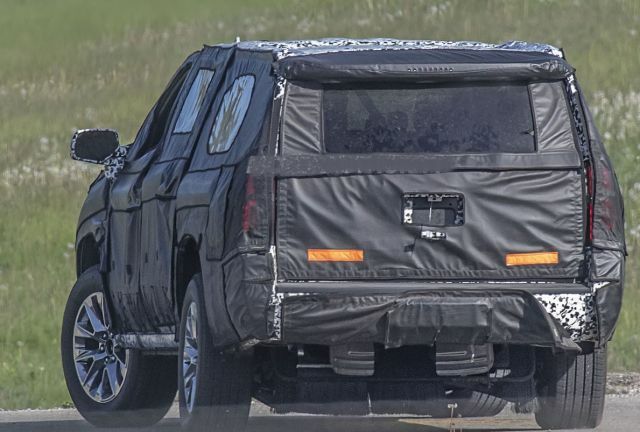 According to reliable sources, the 2020 Suburban will get a new Borla exhaust system and all-new Brembo brakes. 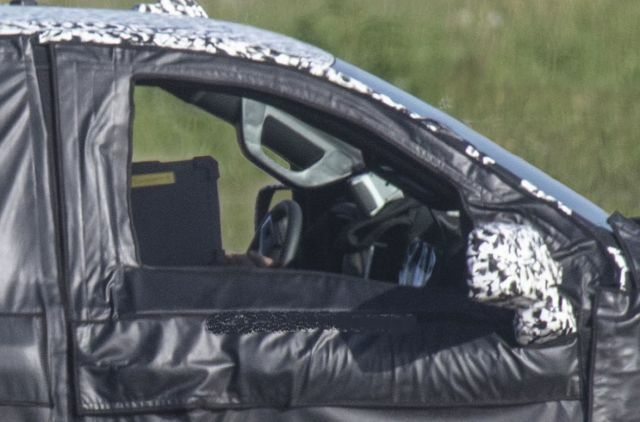 First spy shots already provided some new design changes and under-the-skin upgrades. The biggest upgrade is for sure new independent rear suspension. A similar thing happened with the Ford Expedition and Lincoln Navigator models. With that in mind, you can forget about the solid rear axle that is gone now. Instead, the 2020 Chevy Suburban will use an independent system which should additionally improve the ride quality and overall comfort. The all-new 2020 Chevy Suburban will come with the price around $52,000. Moving on up to the LT trim level, you will have to pay $57,000. Premier models start at $67,000. With those prices, Suburban starts below the Ford Expedition Max, but over the Nissan Armada and Toyota Sequoia. Chevy’s latest full-size SUV will go on sale in the second half of 2019.